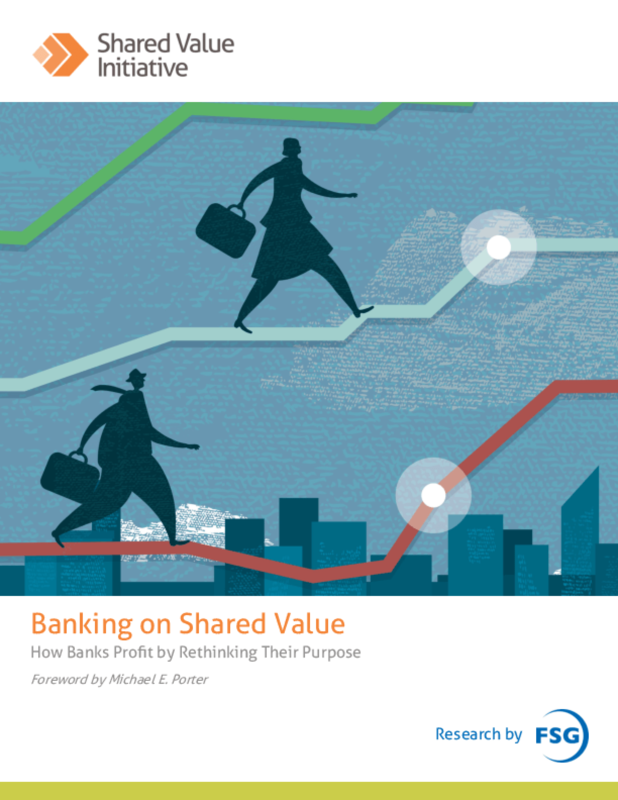 This paper articulates a new role for banks in society using the lens of shared value. It is intended to help bank leaders, their partners, and industry regulators seize opportunities to create financial value while addressing unmet social and environmental needs at scale. The concepts included here apply across different types of banking, across different bank sizes, and across developed and emerging economies alike, although their implementation will naturally differ based on context.